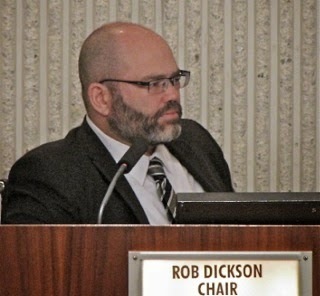 The Costa Mesa Planning Commission, led by new Chairman Rob Dickson, kicks off another busy week of meetings in the city with their first meeting of March on Monday, March 9th beginning at 6:00 p.m. in City Council Chambers. You can read the agenda HERE. On the Consent Calendar - items that normally will be voted upon as one group unless someone pulls an item for separate discussion - there appears Item #2, Update on Major Development Activity and Demographic Trends in Costa Mesa, which you can read HERE. This is a fascinating document with images of many of the in-progress or recently completed projects in the city. The report quantifies 2,000 units in-progress or completed. Check it out. 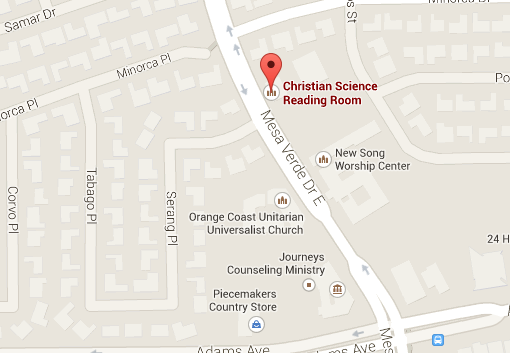 Public Hearing Item #1, HERE, the controversial plan to build 13 units on the site of the old Church of Christ Scientist location at 2880 Mesa Verde Drive East has been pulled from the process by the developer following a couple community outreach meetings recently and will be re-submitted and re-noticed at an as-yet undetermined future date. Public Hearing Item #2, HERE, is the appeal of the denial by the Zoning Administrator of the outdoor placement of certain vending machines at the Circle K store on Del Mar Avenue, near Newport Boulevard. Please read the staff report for the methodology and reasoning behind this recommended change. It's fascinating reading, complete with nifty charts.